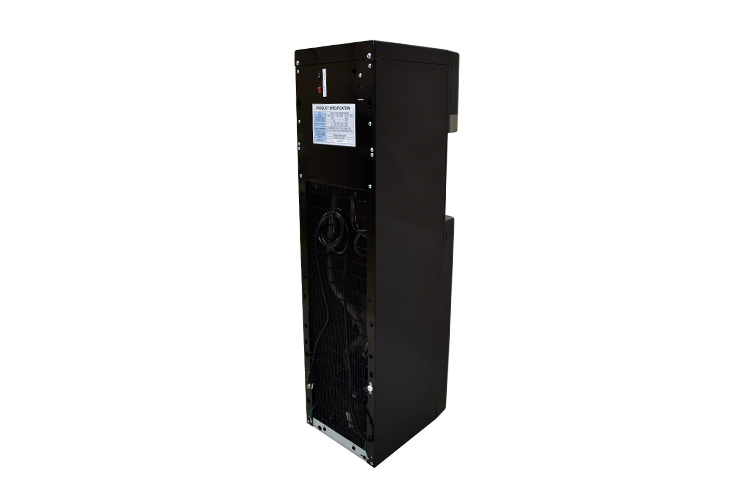 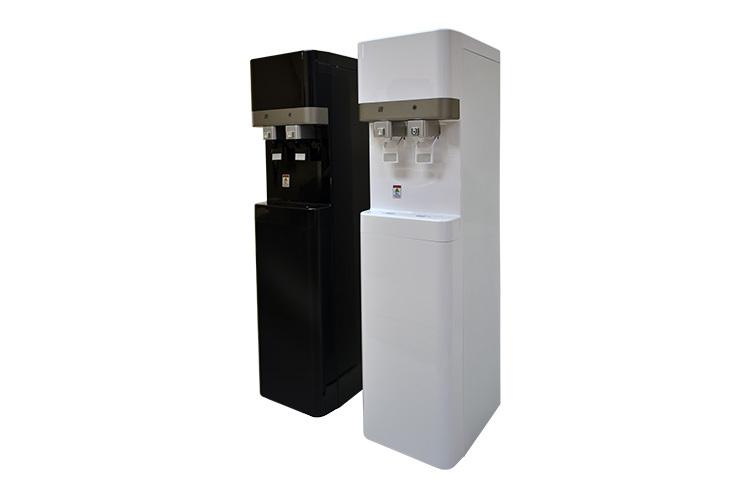 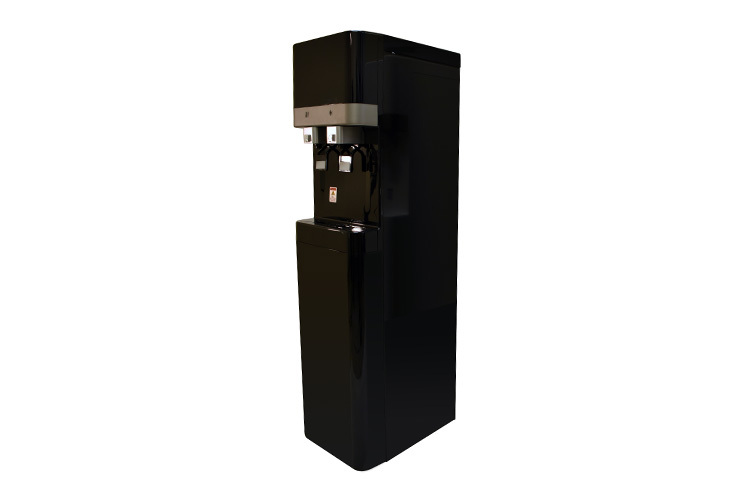 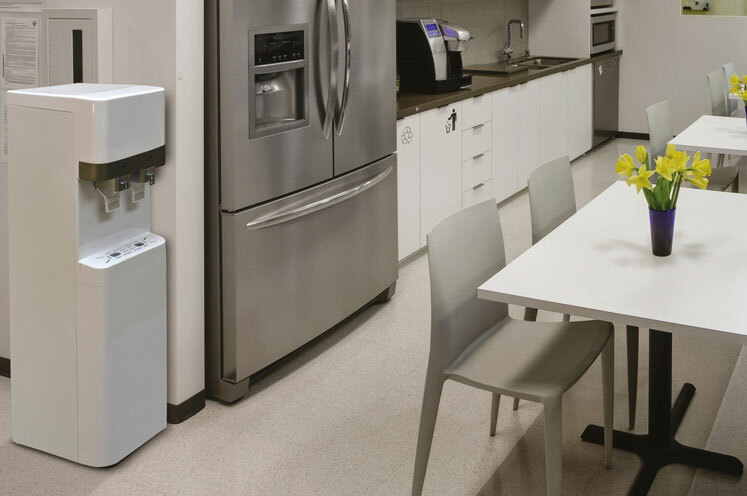 A sleek, industry leading reliability, minimal foot print tower unit at an amazing price point; the H2O-400 is perfect for low to mid traffic applications in commercial and residential settings. 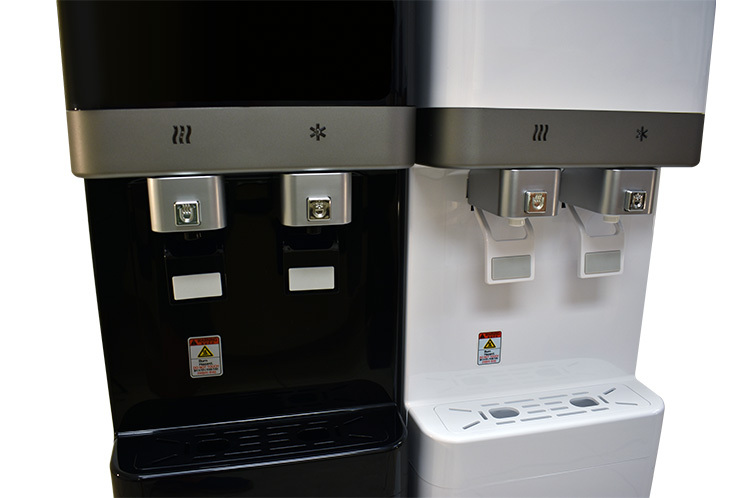 The H2O-400 dispenses both hot and cold water, and is equipped with an LG compressor, surgical stainless steel hot and cold tanks. 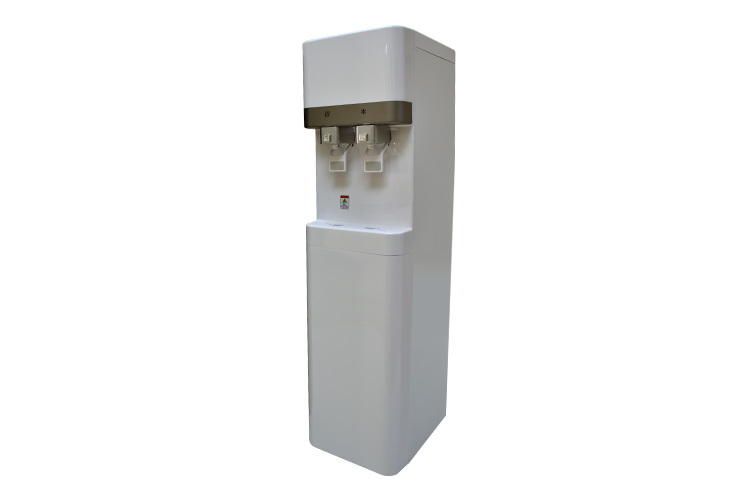 It is available in Shell, Reverse Osmosis, and Ultra Filtration.